Combine one or two arrow keys to select your shot. 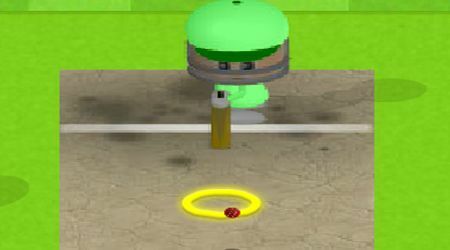 While holding down the arrow keys, press a shot button when the ball is in range. Press the Z or A key for a defensive shot. Hit the X or S key for a ground smash. 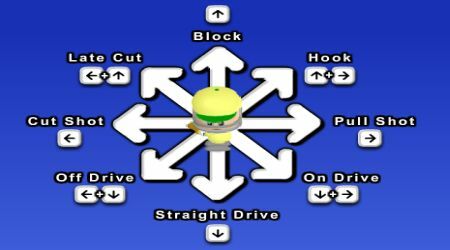 For an air smash, press the C or D key. Your stamina has an effect on your batting power. You can customize your player at the start of the game.